Year-round staff at Cub Creek Science Camp. Meet the team! Cub Creek Science Camp has a year-round team dedicated to making the summer camp experience for our 2000 campers the best it can be! In addition to the staff you see listed below, camp has several seasonal interns that help care for the needs of our animals and a year round maintenance and building crew. Scott and Lori Martin are the Founders, Owners, and Executive Directors of Cub Creek Science Camp. They met working at a summer camp in 1985 where Scott was running the Ropes Course and Lori was a camp counselor. They fell in love that summer and married three years later in 1988! Together they have built a unique program for children to experience the wonders of nature, explore the marvels of science, and get up close and personal with a number of different animal species. Scott and Lori have two daughters who have been involved in every aspect of camp. They will tell you that camp is in their blood and how much they loved growing up surrounded by animals and nature. Anna is our Camp Director. 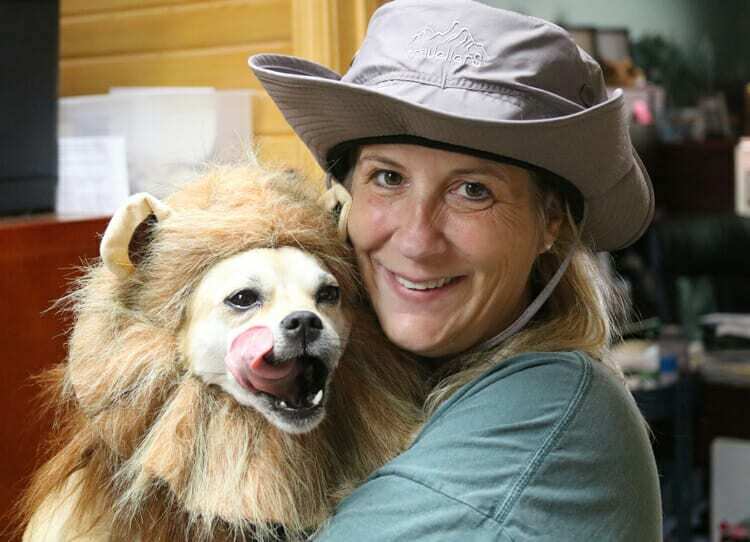 She oversees the health, safety, and happiness of our 90+ summer staff, 2000 Cub Creek campers, and 300 camp animals! Anna loves to watch the connections that grow between campers and their counselors. 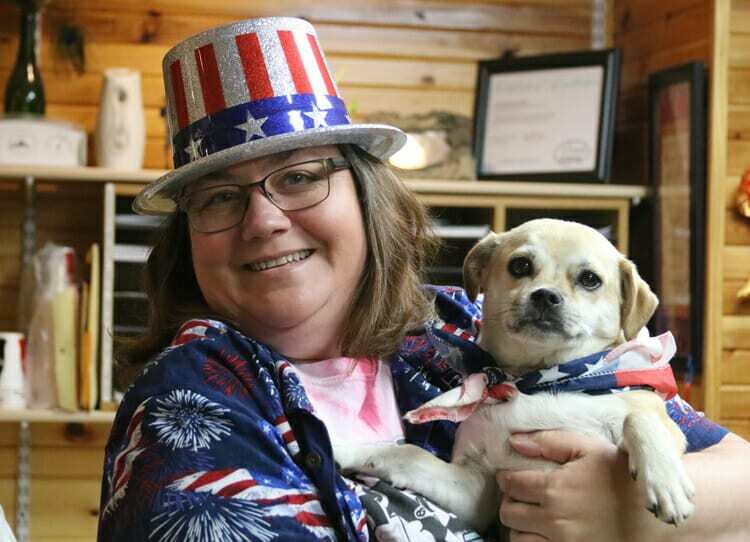 Anna’s passions for animals could be seen through her volunteer work with Wildlife Rehabilitation Centers in St Louis and her own stray animal rescues. Anna was born and raised in St. Louis, Missouri and is a major St Louis Cardinals fan. She loves to spend time in the Smoky Mountains watching for bears and gazing at Fall colors with her dogs. 2019 will be Anna’s 7th year at camp! She can’t wait to watch campers succeed and do things they didn't think they could before! Ari is our Assistant Director and Creative Director. She oversees daily camp operations but loves to focus on camp memories and the “camper experience”. She supervises Cub Creek’s ASIT Program, our sister camp- Animal Camp Jamaica , and camp’s photography team. 2019 will be Ari’s 8th year at Cub Creek! She started in May 2012 as a cabin counselor , has been an Animal Intern, and was a camp photographer for the summers of 2014 to 2016. The summer of 2017 was Ari’s first year as camp’s Assistant Director. She loves summer camp and all it stands for: installing independence, cultivating compassion, and fostering friendship. She loves to see returning campers as they grow over the years and loves to meet all our new ones! Natalie is our Animal Programs Coordinator and is the newest member of our team! She oversees our year-round animal care, supervises our Animal Interns in the off-season and Animal Specialists and ASITs in the summer. Natalie is also working hard at developing our Gap Year and Volunteer programs. She is from Australia! 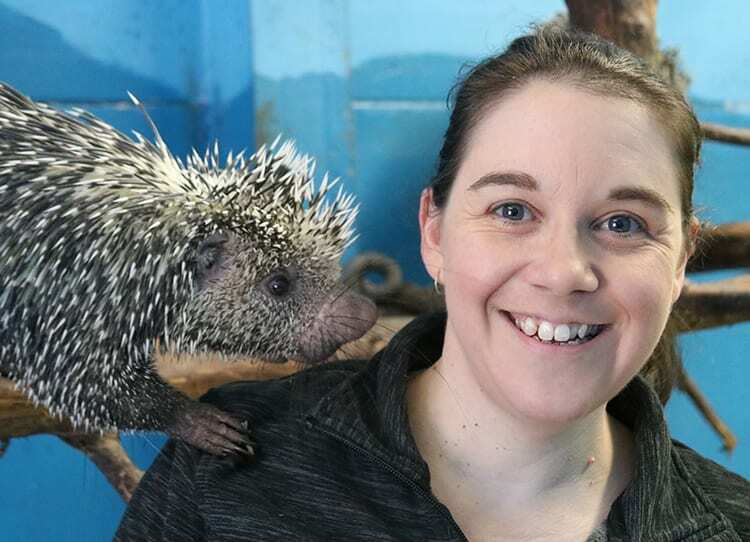 Back in Australia, Natalie earned her Zoo Keep certification at the Symbio Zoo and most recently worked in the Education Department of the Taronga Zoo in Sydney. Natalie worked at camp in the summers of 2007 and 2008! She has been waiting a long time to get back to camp! She’s excited to work with camp’s interesting animals, eat S’mores, and come back to the place where she had so many great memories. Anita our Office Assistant! You’ll most likely be speaking to her on the phone when you call us. She oversees and manages all of camp’s Registrations and is here to welcome you on the first day of camp! Anita is originally from a small town in Illinois where she grew up on a small farm with pigs, chickens, dogs and cats. 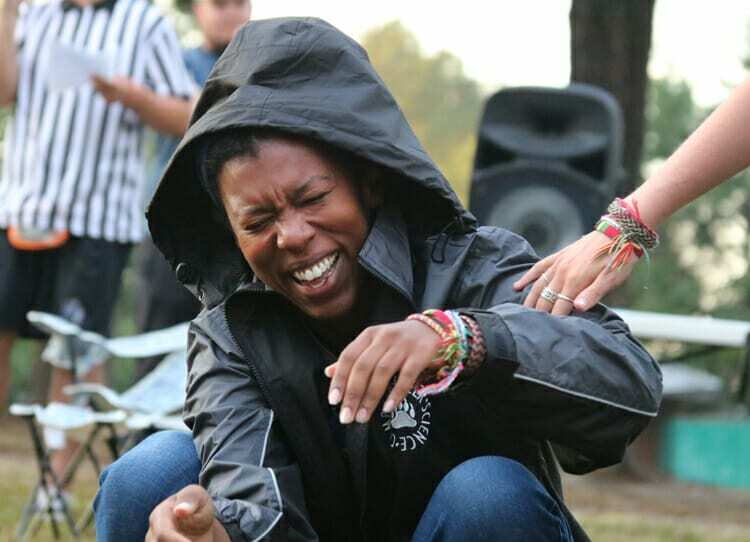 She loves to see campers being silly and having a good time. 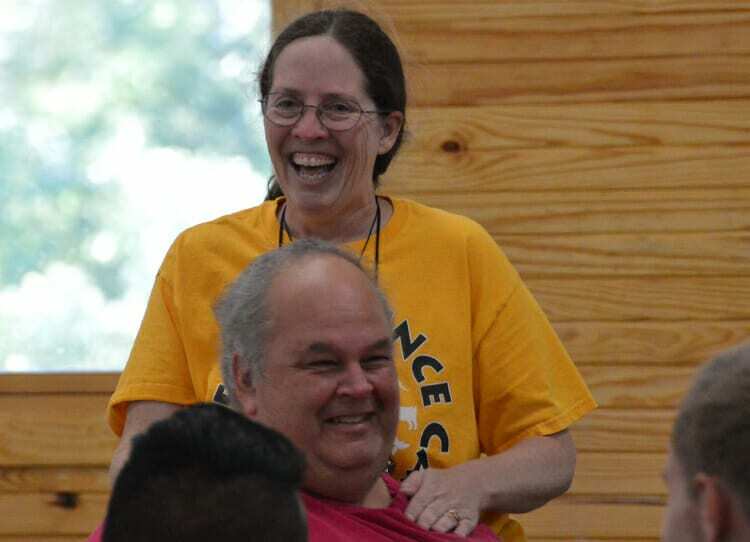 “Making sure campers feel comfortable at camp is key; it helps them experience all the great things camp has to offer!” She loves camp’s animals, especially the snakes, and feels blessed to be working with a great team of people. 2019 will be Anita's 3rd year at camp! While our summer team is only here for 3 months, they are a HUGE part of our summer camp experience! Our summer team consists of nearly 90 people from around the globe who all have one thing in common; A love for nature, science, animals and our campers! Thinking About Becoming a Camp Counselor?